His Grace, Bishop Basil, Secretary of the Assembly of Canonical Orthodox Bishops of North and Central AmericaBishop Basil (Essey), Secretary of the Assembly of Canonical Orthodox Bishops of North and Central America, talks about the CEOYLA Festival in 1963. 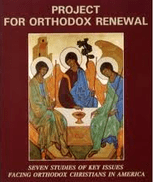 Orthodox Christian Laity Program Booklet. 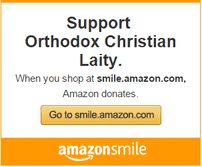 View online or download pdf. “They Witnessed to North America with One Voice – C.E.O.Y.L.A. & now, O.C.L. ” by Ronald Andrei Muresan, JD. View online or download pdf.